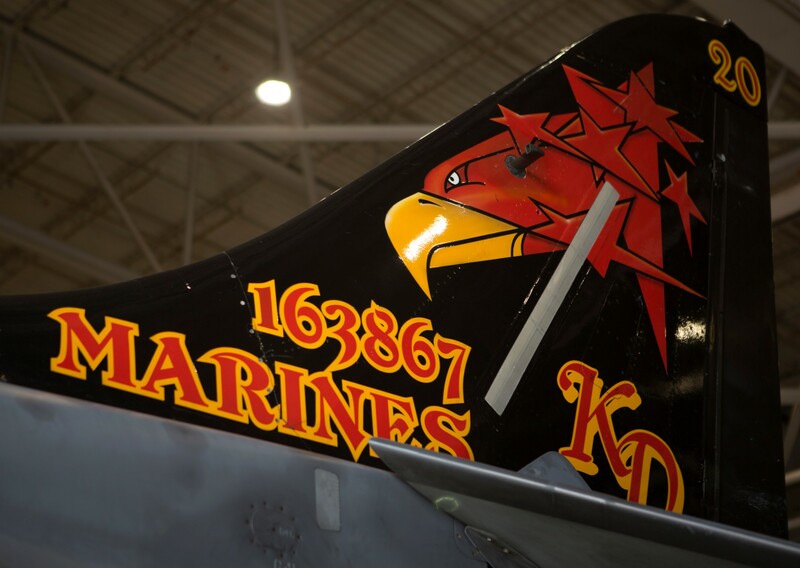 The origin of Marine Attack Training Squadron 203 and its predecessors dates back to 1947. 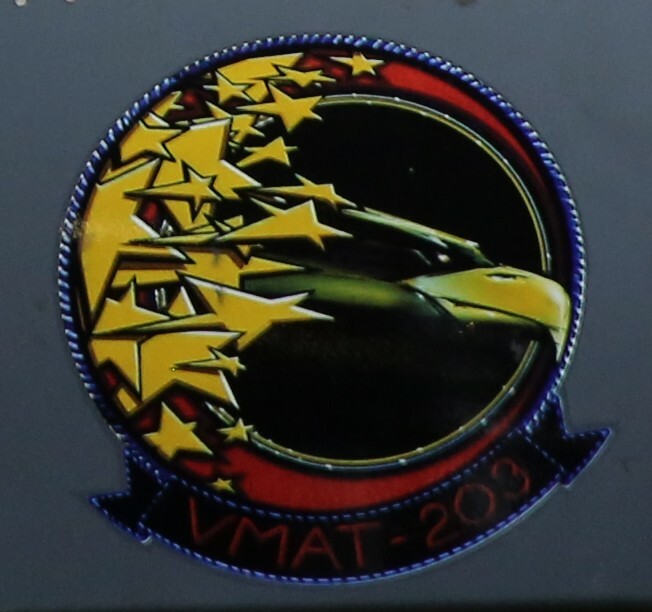 At various times in its history It has been VMT-1, VMT-203 and now VMAT-203. 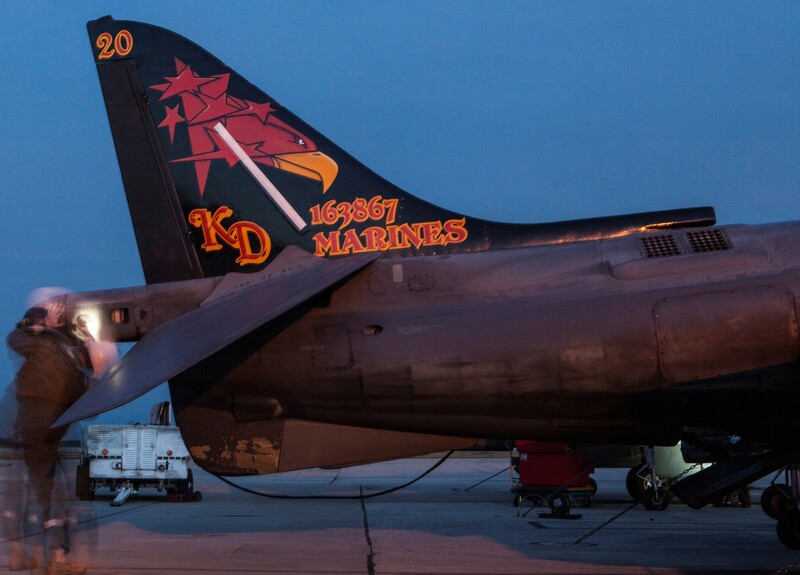 VMT-1 began the evolution in 1947 as an independent squadron and shortly thereafter became part of MTG-20. 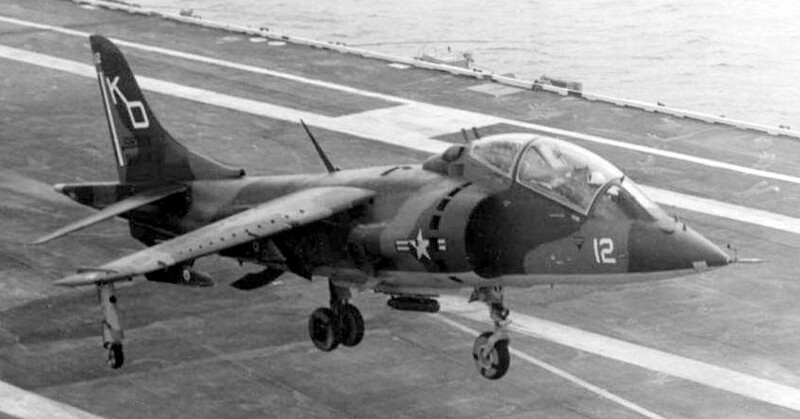 Subsequent evolutions were as a unit of Force Aviation Headquarters Group until 1958, at which time VMT-1 VMT-1 again became a separate squadron of the Second Marine Aircraft Wing, equipped with the TF-9J "Cougar", and the T-33 "Shooting Star", and conducted training in swept wing refresher/ transition, instrument procedures, and instrument ground school. 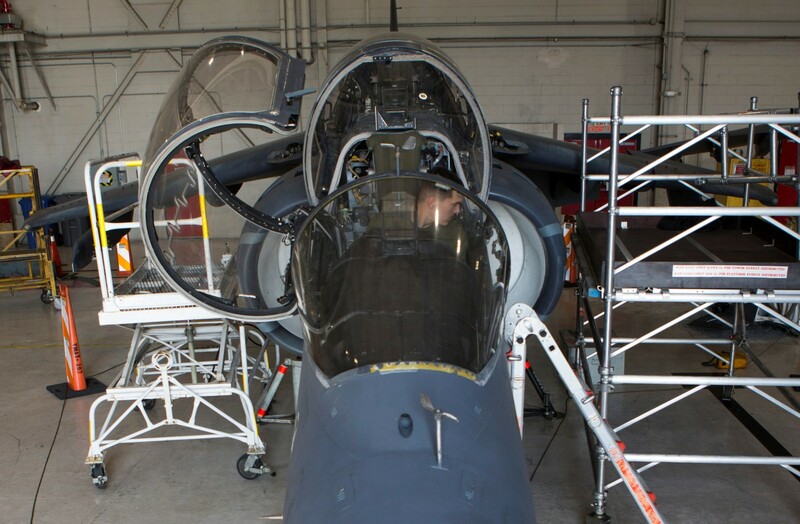 On 2 July 1967, after exactly nine years of independent training, VMT-1 received its first TA-4F "Skyhawk" and began its transition to the new aircraft. 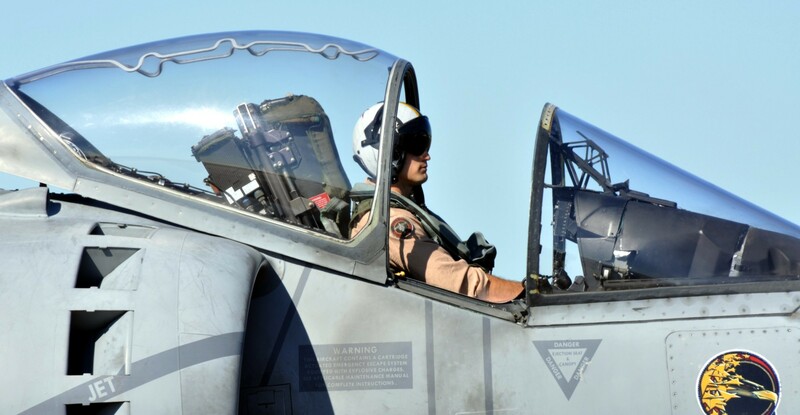 The last F-9 was transferred in December of that year. 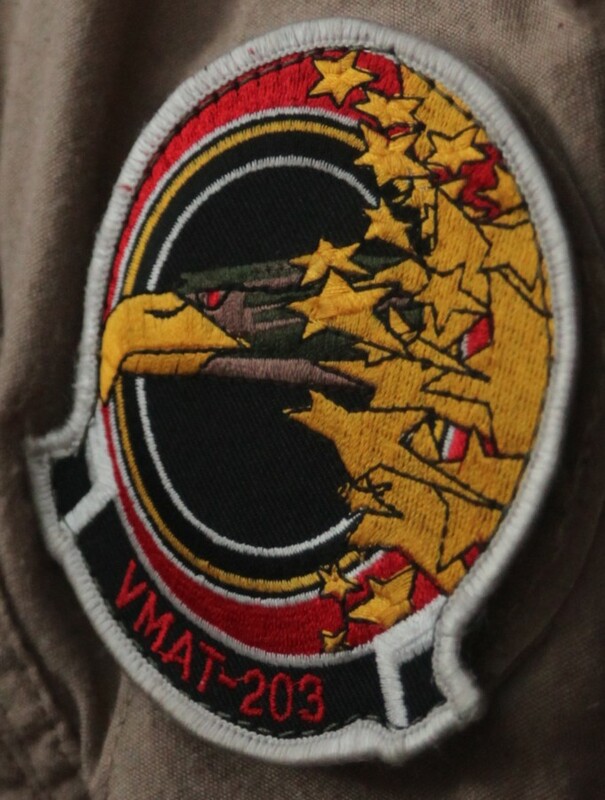 In December also, the squadron colors of VMT-1 were retired and VMAT-203 was activated in its place as the nucleus of an new marine Training Group, Marine combat Crew readiness Training Group 20, which was activated on 1 April 1968. 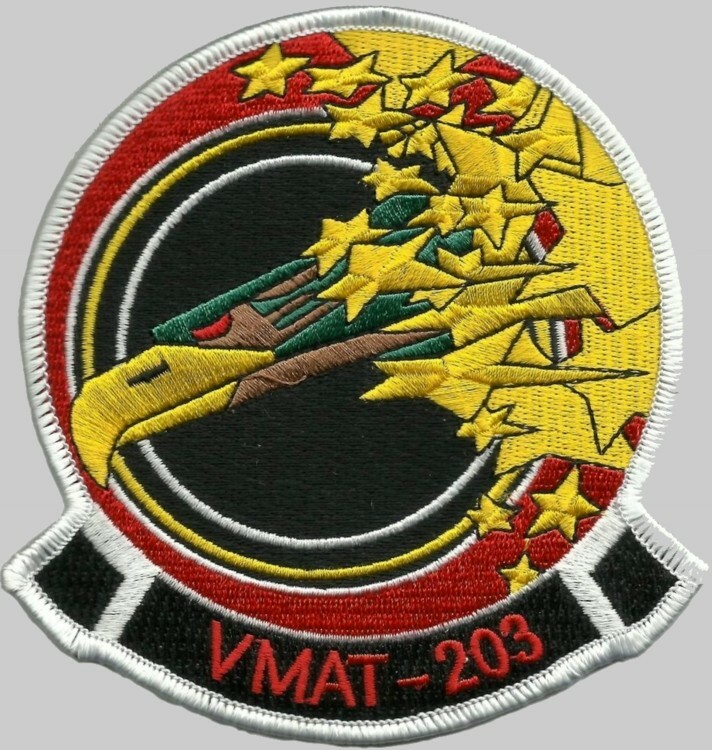 In May of 1972, the squadron was re-designated VMAT-203. 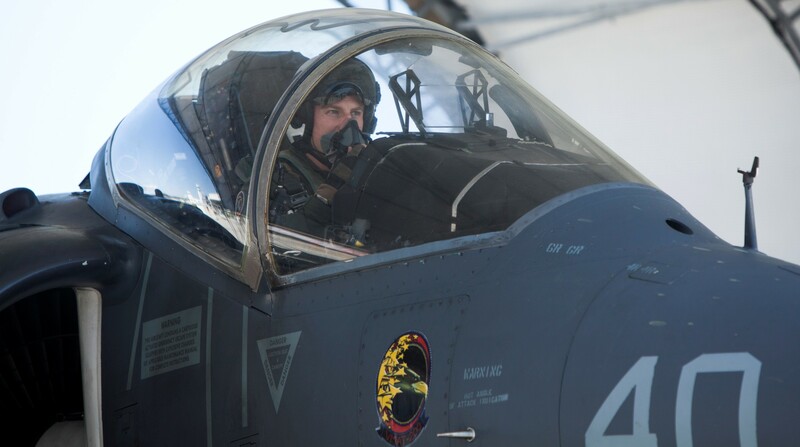 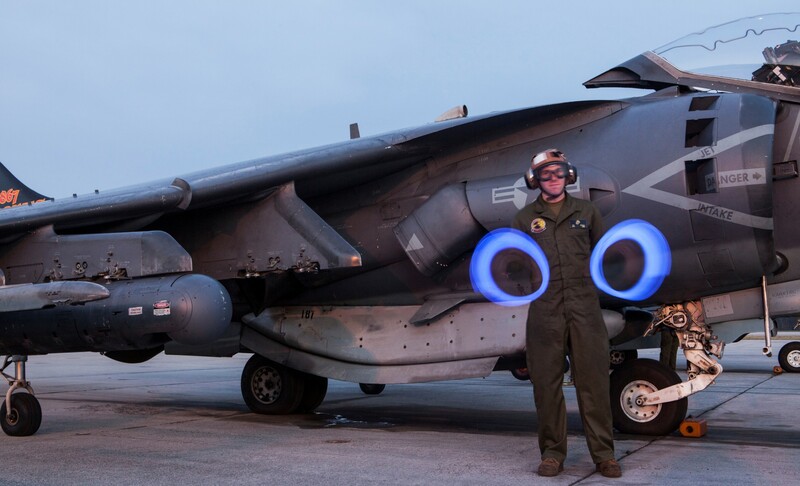 With a new mix of aircraft, the A-4M, and TA-4J, the squadron was tasked to train replacement aircrews to Fleet Marine Force duty. 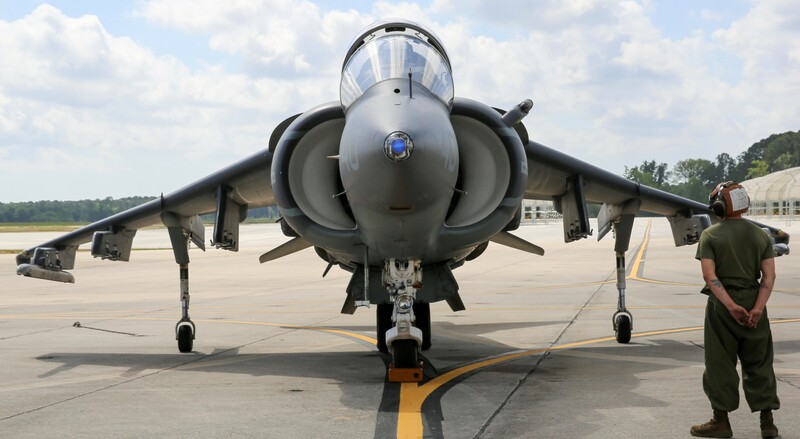 The arrival of V/STOL aviation instituted another era for VMAT-203. 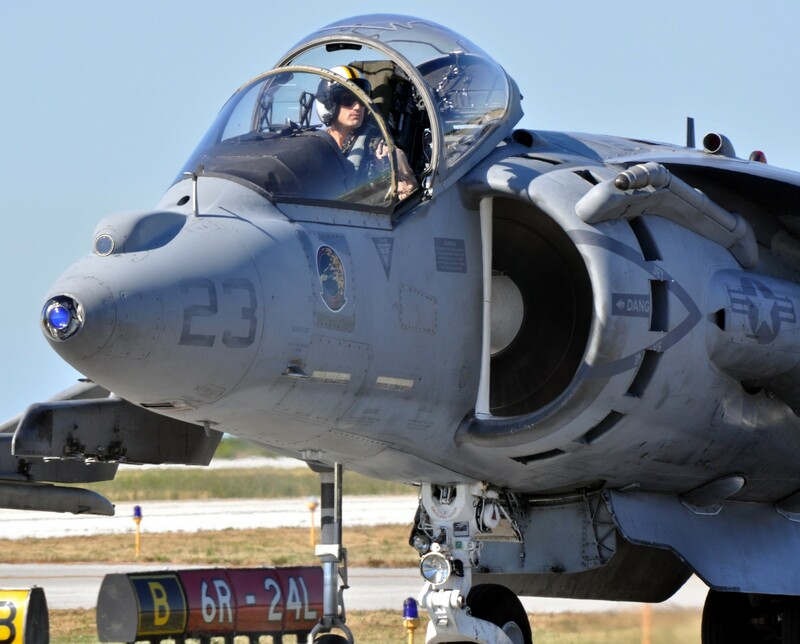 The squadron's A-4 "SkyHawks" were retired and VMAT-203 became the AV-8A/C training squadron as part of Marine Aircraft Group 32. 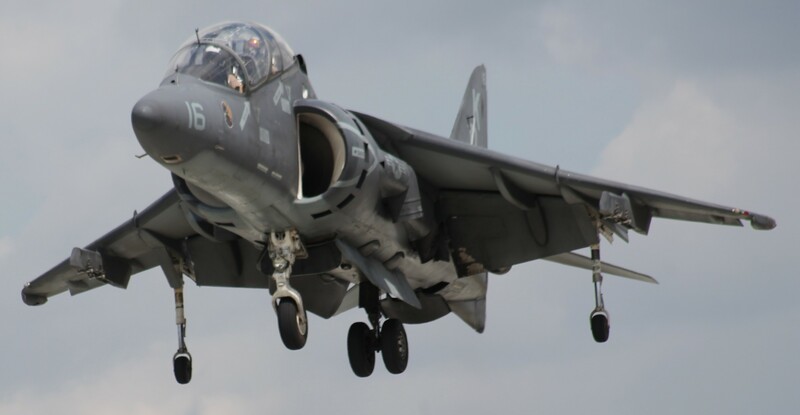 In December 1983, the first AV-8B Harrier II was delivered, and until March 1985, VMAT-203 was assigned the dual missions of training both AV-8A/C pilot and AV-8B replacement aircrews. 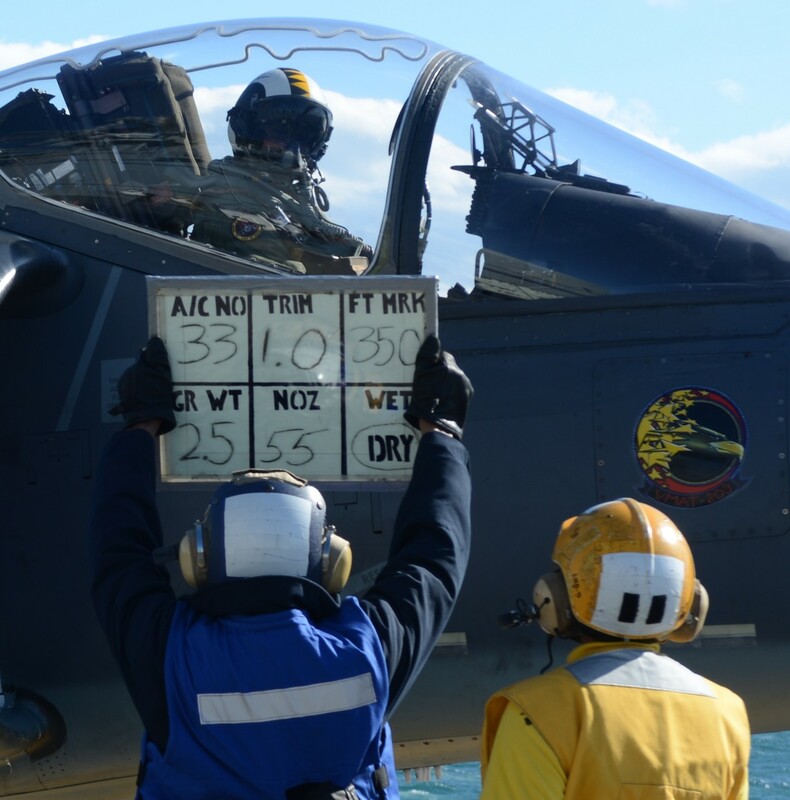 Having trained its last AV-8A/C pilot in March 1985, VMAT-203's exclusive mission then became the training of AV-8B aircrews and maintenance personnel. 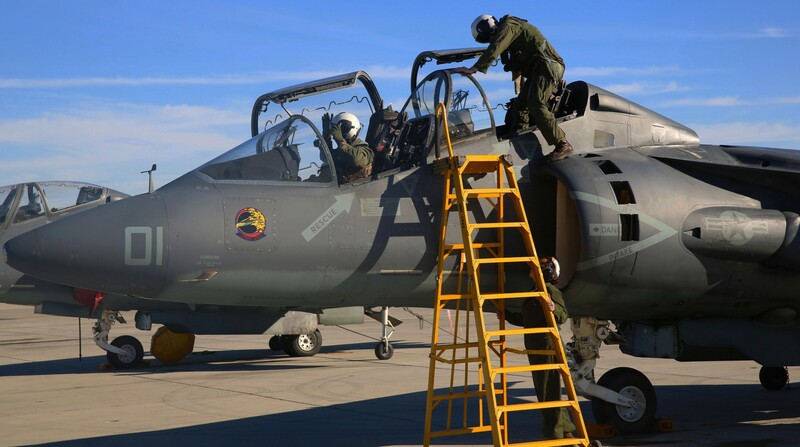 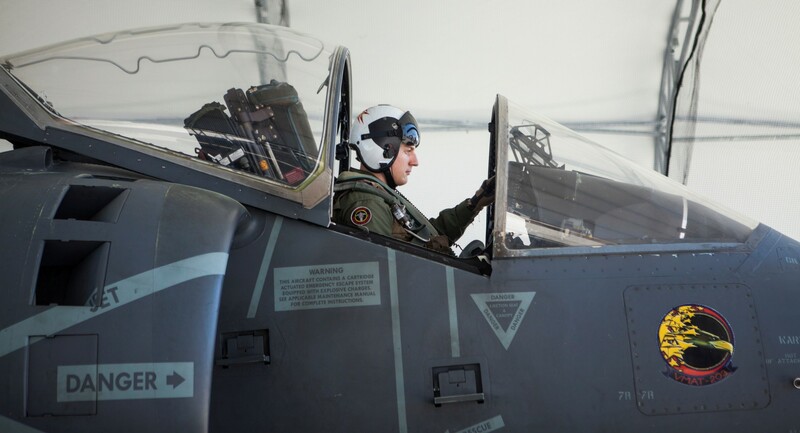 During the past three years, VMAT-203 has trained more than 130 AV-8B pilots and 2000 AV-8B maintenance personnel. 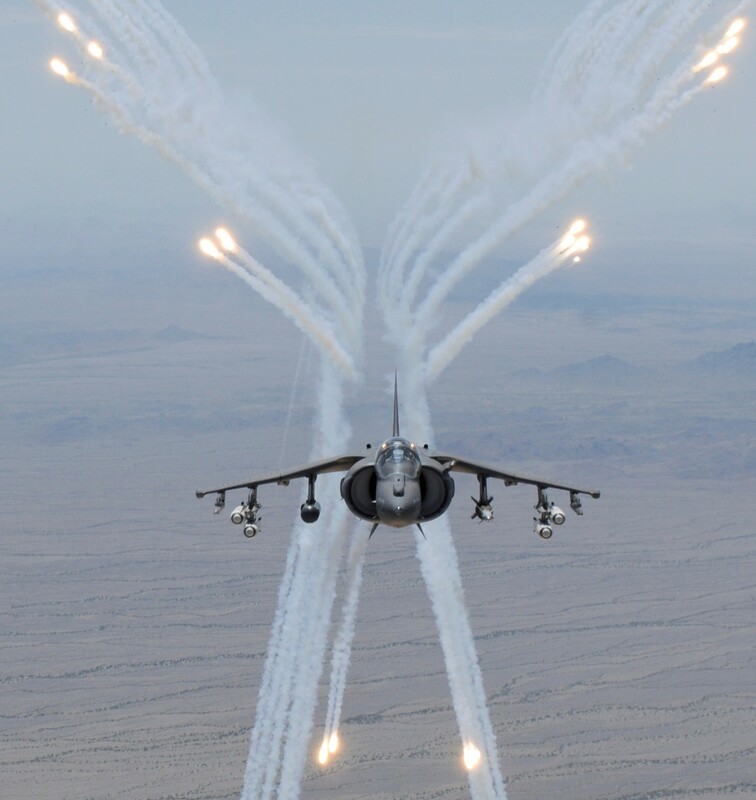 This includes the total conversion of the AV-8A/C a11 attack force and the conversion of a 11 A 4-M squadron's to the AV-8B. 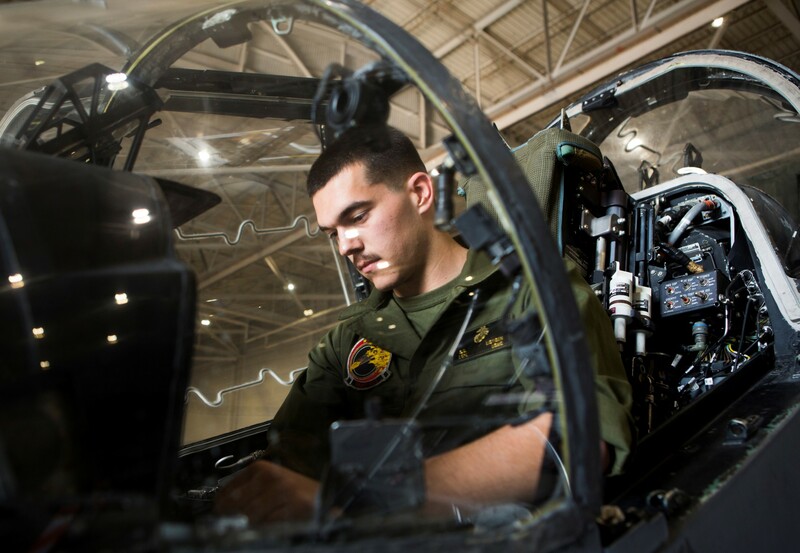 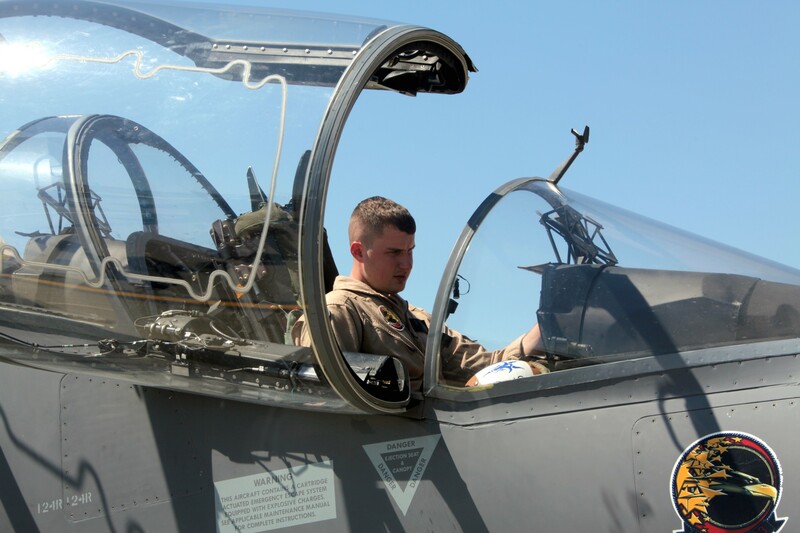 During that time period, the squadron has flown over 12,000 flight hours, participated in four deployments for instructor and student training and received the Commandant's Aviation Efficiency Award for 1986.